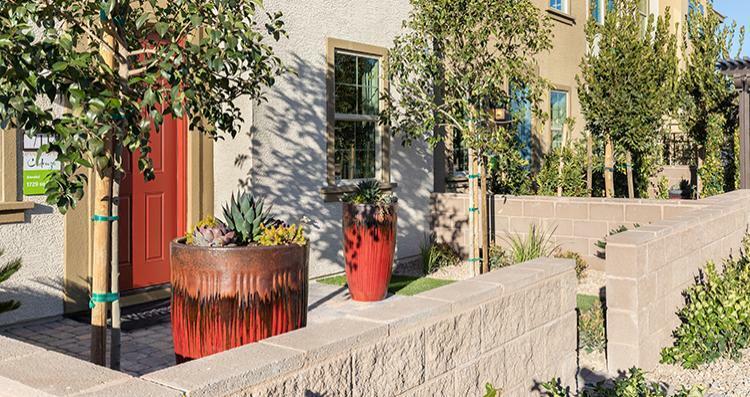 San Carlo Townhomes are tucked away near Lake Mead Parkway and the 95 in Henderson, San Carlo provides quick and easy access to the 215 and 95 freeways. Walking distance to the Fiesta Henderson, hotel and casino and just a quick jump to the Acacia Park and Ballfield, with walking and bike trails, splash pad, play area and dog parks. The San Carlo Townhomes are a perfect pick for young families, single professionals, retirees, snow birds, empty nesters or any combination of the of the above. Comfortable, open floorplans vary in size from 1,499 to 1,729 square feet and 3 to 4 bedrooms with an enclosed front courtyard on each plan. With three plans to choose from, you're sure to find the right home for you; so let's get started!